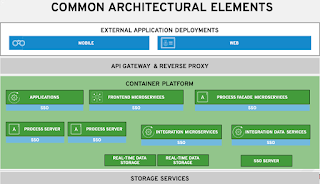 As an application developer or architect tasked with exploring the possibilities that containerized applications offer, there is little help with getting all the tools together to get you started. 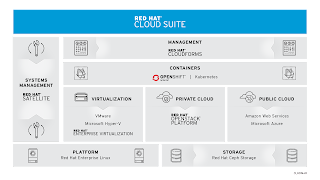 Red Hat provides a Container Development Kit (CDK) that has all the tooling you need for your local OSX, Linux or Windows environment. It also has a few containers pre-configured for you to explore. 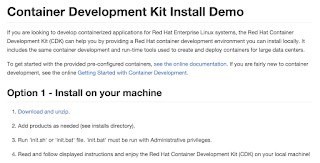 Since the announcement of the Red Hat CDK 2 beta a few months ago, we thought it was time to take a closer look and that resulted in creating an automated installation project called the Container Development Kit Install Demo. 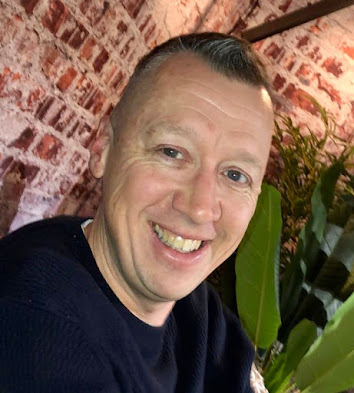 Eclipse - a container setup for you to use the Eclipse IDE with a Linux Tools/Docker Tooling plug-in allowing developers to manage containers directly from their development environment. 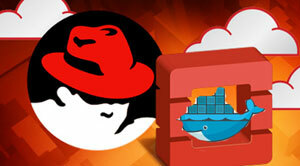 Download and unzip CDK install demo. 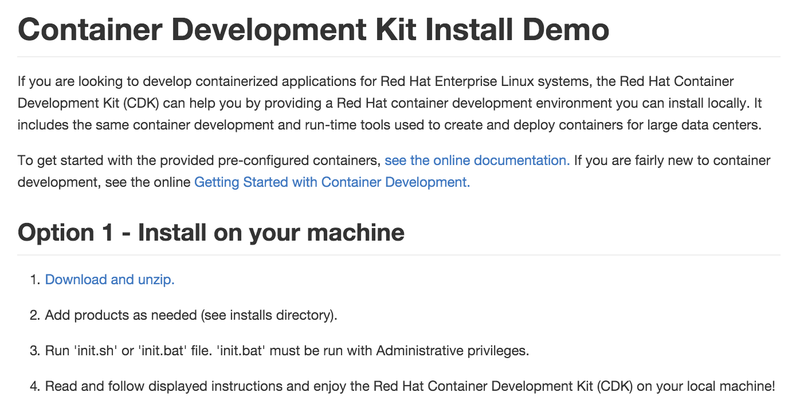 Read and follow displayed instructions and enjoy the Red Hat Container Development Kit (CDK) on your local machine!